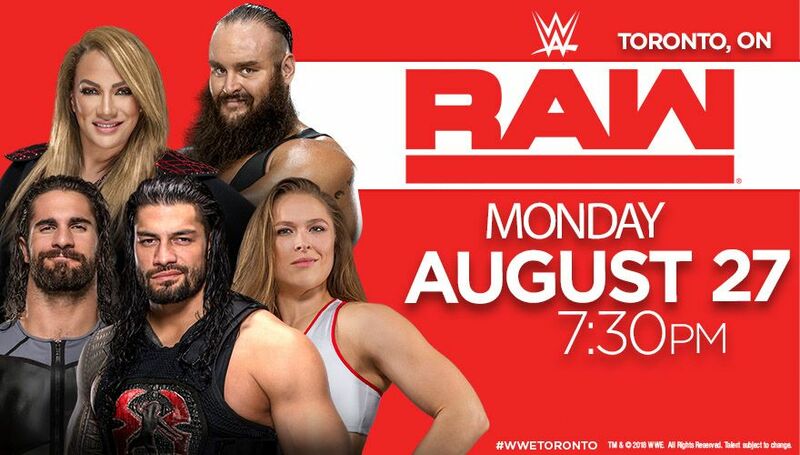 The WWE Superstars return for another double-header event in Toronto! Don't miss your opportunity to see it live this August. Combo tickets are also available on Ticketmaster so you can catch all the RAW and Smackdown Live action from the same seat on both nights. *Event card to be shared and subject to change.